Heather Chauvin is a Tedx Speaker and the creator of the Mom Is In Control Podcast. She has been featured on the OWN Network, Huffington Post, TV outlets and others. Heather has been named the next generation’s thought leader in parenting and women’s leadership. Her mission is to crack women open to their deep potential and help them understand and decode their child’s behavior. 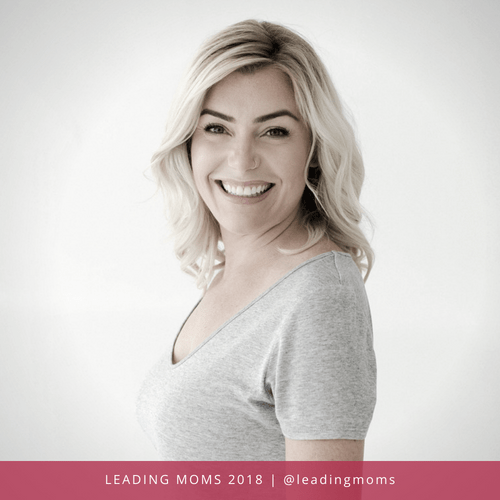 Don’t miss seeing Heather’s video presentation at Leading Moms 2018.